Go with style and sophistication. Searching for a sleek new vehicle to make your way through the twists and turns of Athens? 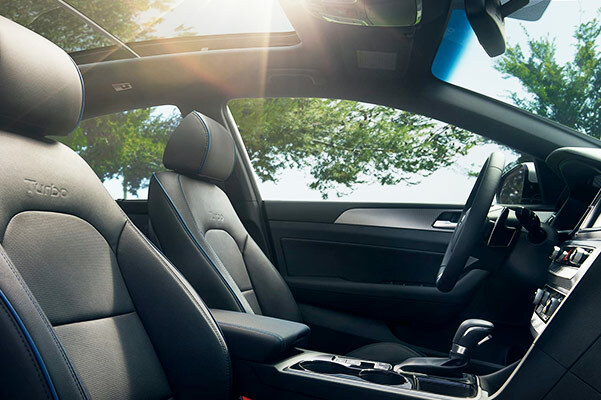 You'll find just what you're looking for in our impressive 2019 Hyundai sedan inventory. Whether you're hoping to buy a 2019 Hyundai Accent or lease a new Hyundai Elantra, Bentley Hyundai has the new compact car for you. Visit our Hyundai dealership near Athens, AL, to explore our full new 2019 Hyundai sedan lineup! 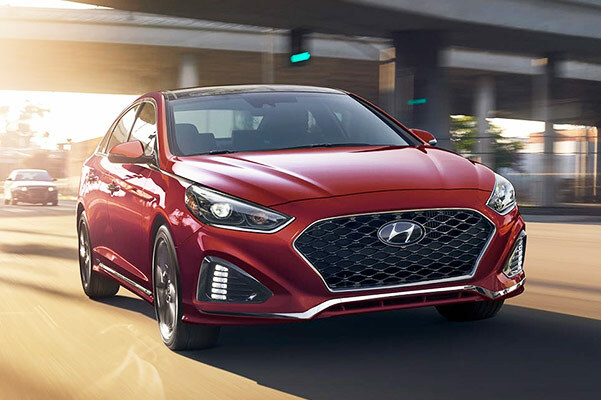 Cruise along Alabama roadways for miles on end thanks to the incredible 2019 Hyundai Elantra gas mileage. 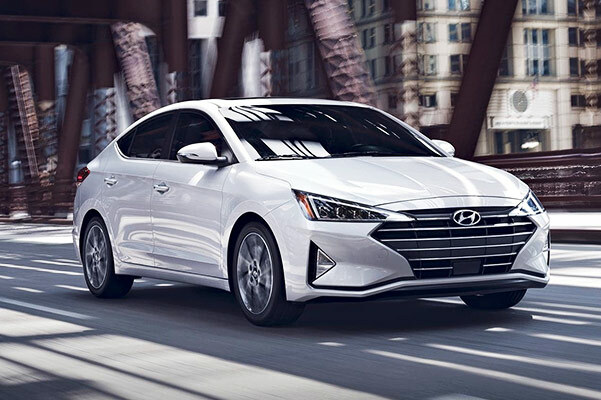 The 2019 Elantra SE offers up to 38 highway mpg, while the new Hyundai Elantra Eco delivers a staggering 40 highway mpg. 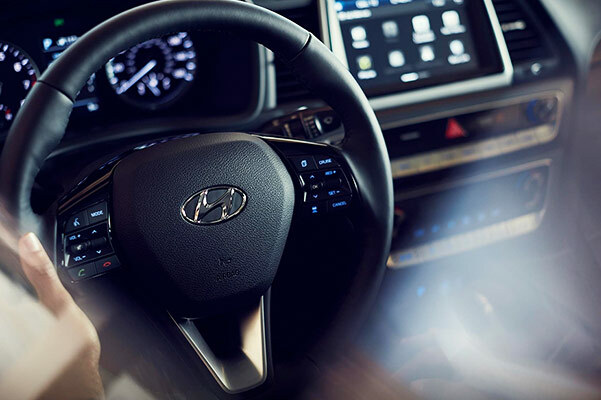 The new Hyundai interior offers a plethora of standard and available technologies, such as Infinity® Premium Audio, that will make each journey more memorable than the last. Upgrade 2019 Elantra trims to the 2019 Hyundai Elantra SEL or the new Elantra Limited to take full advantage of everything this new Hyundai sedan has to offer. The new 2019 Hyundai Sonata sedan is a sporty compact vehicle that packs a punch. Beneath the hood of the new Sonata, you'll find an impressive 2.4-liter 4-cylinder engine that outputs 185 horsepower. And when you opt for the 2019 Hyundai Limited 2.0T, you'll take advantage of an even more powerful 2.0-liter Turbo 4-cylinder engine that generates 245 horsepower. 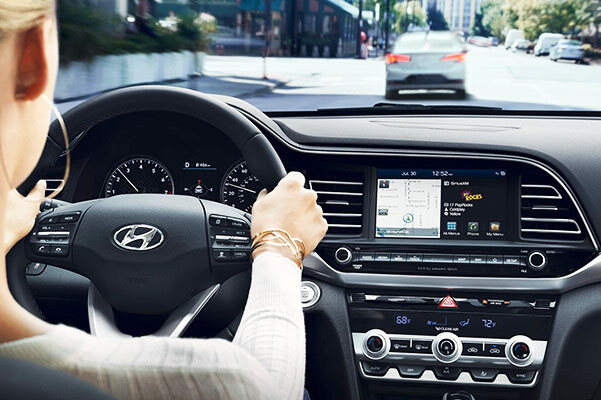 Plus, you'll benefit from a host of 2019 Sonata interior and safety features, including standard Blind Spot Detection with Rear Cross-traffic Alert and Apple CarPlay™ and Android Auto™ integration. 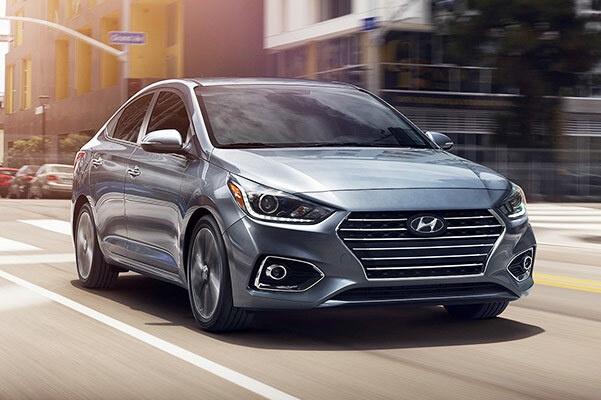 Find out how the new 2019 Hyundai Accent updates will enhance your drives when you stop by our Alabama Hyundai dealer. 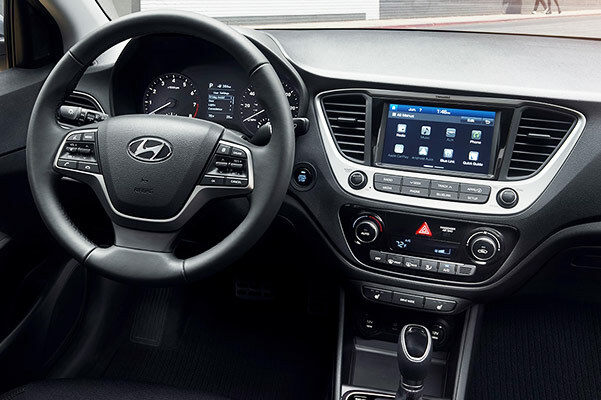 Because Hyundai makes safety its top priority, the new Accent sedan offers advanced driver-assistive technologies, such as available Forward Collision-Avoidance Assist. Meanwhile, the new Hyundai Accent fuel economy will allow you to cruise past the gas pump time and time again thanks to its impressive standard 37 highway mpg rating. 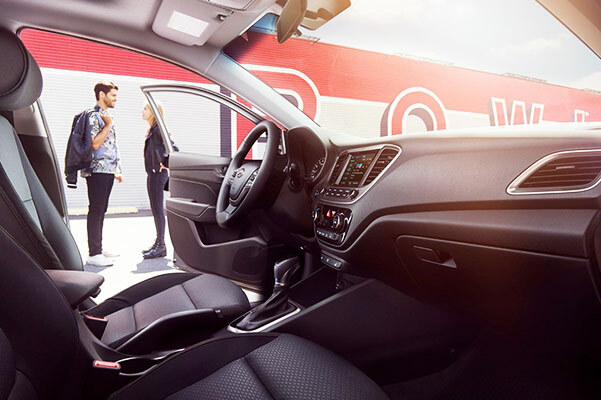 Plus, the 2019 Hyundai Accent interior entertainment system will keep you and passengers engaged wherever you go. Contact Bentley Hyundai to start exploring your new Hyundai sedan lease and loan options. Our Hyundai finance team will happily answer all your questions about the 2019 Hyundai Elantra, 2019 Sonata and new Hyundai Accent so that you can drive away in the new Hyundai sedan that's right for you!